Gaza, Palestine, 19th November 2018. 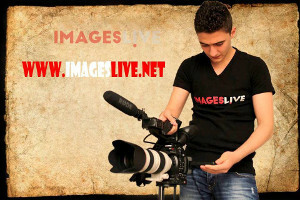 IMAGESLIVE photojournalist Ahmad Hasaballah has been injured during a protest on the west of Beit Lahiya in northern Gaza on 19th November 2018. 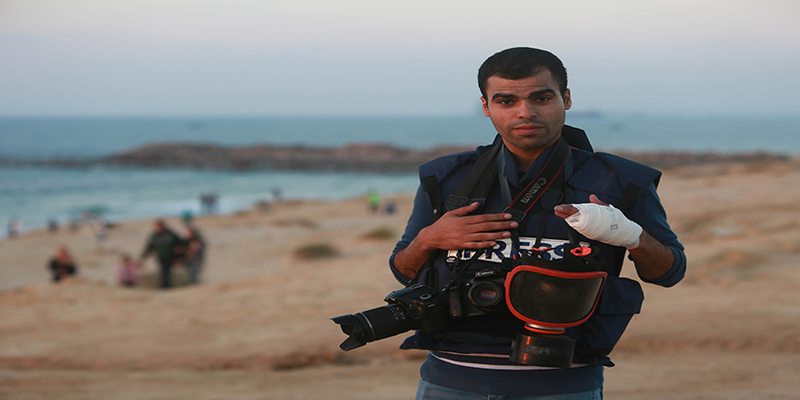 Hasaballah was covering clashes between Palestinian protesters and Israeli troops in northern Gaza when his left hand was injured after being hit by an Israeli rubber grenade. A cameraman for the Associated Press news agency and 24 other Palestinians were also wounded by Israeli fire during the protest. Demonstrations have taken place on the west of Beit Lahiya on Mondays since Palestinians began the Great March of Return protests on March 30 along Gaza eastern border. 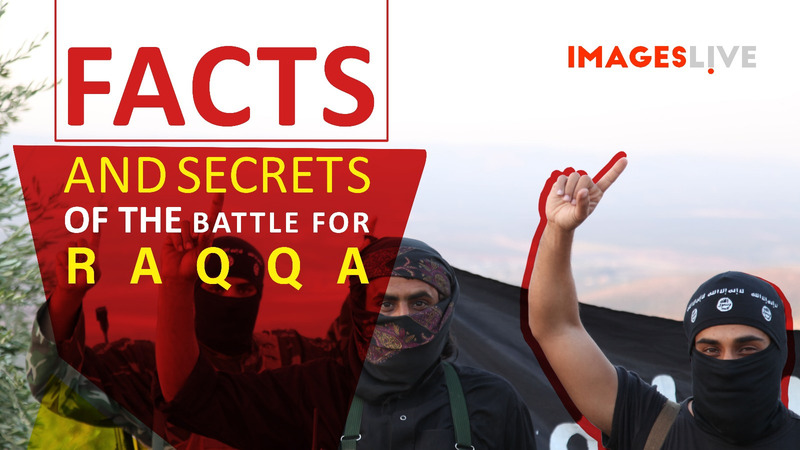 Since then Palestinians have been demonstrating along the Gaza-Israeli fence in the north and east of the Strip demanding an end to the Israeli siege imposed on Gaza since 2007 which has cut off two million Palestinians from the rest of Palestine and the outside world. The blockade has also caused the economy of the Strip, already seriously impoverished by three major wars with Israel since 2008, to nearly collapse and for the dire living conditions of its inhabitants to further deteriorate. Palestinians in the Gaza Strip have protested along the fence with Israel to demand their right of return to the homes and land their families fled or were expelled from 70 years ago around the time of the establishment of Israel. The Gaza Strip and the West Bank have also seen more tensions since the US President Donald Trump’s declaration on 6 December 2017 of recognition of Jerusalem as Israel’s “capital” and the relocation of its embassy from Tel Aviv to Jerusalem. During the Great March of return protests Palestinians were unarmed with a few moving close to the barrier and throwing stones using slingshots towards the fence. Yet demonstrations have often turned into clashes as the Israeli army on the other side of the fence has normally used live ammunitions as well as a large amount of tear gas against protesters. Israel has justified its actions on the base of security reasons to prevent the infiltration of protesters into Israel and the launching of inflammatory balloons from Gaza into southern Israel. Over the last 8 months Gaza demonstrators have been facing a huge death toll and a very high number of injuries. According to the Gaza Ministry of Health Israeli forces have killed at least 230 Palestinians in the besieged coastal enclave and wounded more than 23,000 people. 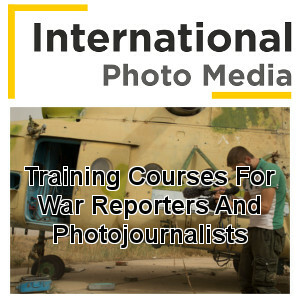 Journalists have also been targeted by Israeli snipers with several Palestinian journalists wounded and two reporters killed while covering the mass protests despite wearing vests visibly marked as “PRESS”. 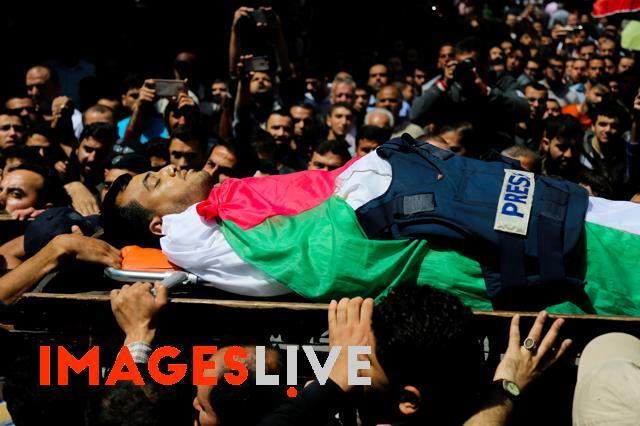 Palestinian journalists Yasser Murtaja, 30, and Ahmad Abu Hussein, 24, died in April 2018 succumbing to their injuries sustained from Israeli fire during a mass protest in Gaza. It appears that wearing the press jackets doesn’t guarantee any protection from Israeli fire in Gaza.